People love the novelty of visiting a pop-up which, as a result of only being open for a couple of weeks, has a sense of exclusivity. However, like the new kid at school, people can be suspicious of new brands that pop-up in their area and so these temporary stores can sometimes deter people from trusting in them and committing to a purchase. So here are the quickest ways to inspire trust and win over your customers. Bare shops or shops with limited product sizes or variations can sometimes feel more like an outlet than a brand new store. 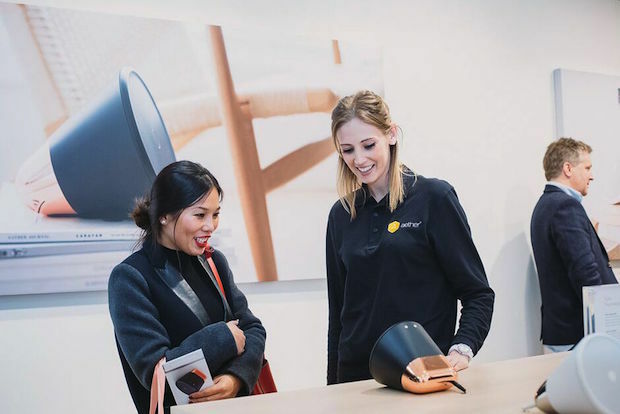 An easy way of making your shop look more permanent is to invest in the shop fitout.The Basics Store launched a one month pop-up shop in Redchurch Street, Shoreditch displaying some of the finest womenswear and accessories around. To add a sense of permanency to their store, they put up shelving, tables to showcase products, and vinyls on the walls to add personality to the space. If your shop will only be around for a short time people may be concerned about how they can return a purchase. Often, people won’t buy a product if they don’t trust your returns policy. Make sure your returns policy is clearly written around the shop and let them know how best to get in touch, should they need to, when they make a purchase. 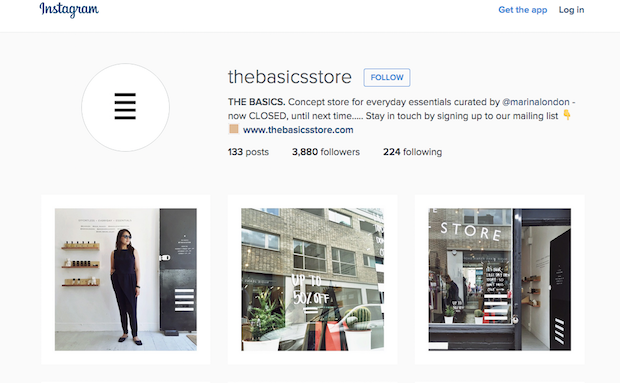 Your in-store presence should be complementary to an online presence. The experience they have in store during your temporary residency should be synonymous with what you offer online so that customers feel they are buying into the same brand whether it’s physically in front of them or not. If you don’t have a website yet, then set up a Facebook page or Instagram account so as to offer more channels for people to contact you. Make it clear to people how they can get in touch with you if they need to. Your staff need to be able to inspire customers. Ensure that they know every detail about your brand and also believe what they are selling is actually worth selling. This way, people will trust in your products more. Tell the customers where you intend to be next. Are you doing another pop-up or planning a permanent residency? Let them know where they can find you next so you can get a following of loyal customers. 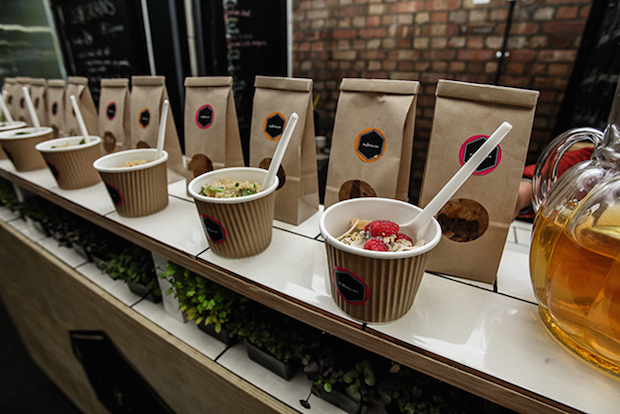 26 Grains opened up a porridge pop-up in Old Street Station in 2014. Founder, Alex Hely-Hutchinson, left an address book for her guests to sign during her residency. On her final day, she was left with a book full of contacts. She was then able to get in touch with all of her guests afterwards to invite them to their next space. It is no use only being contactable during your open hours. Offer an email address or invite people to a social media group so that if they have any queries or thoughts, they can discuss it with you. 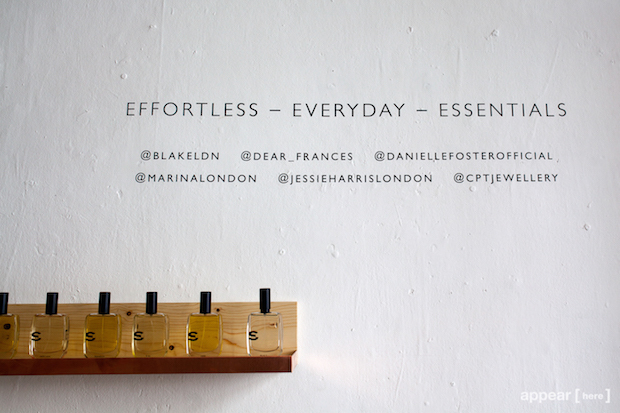 Have some business cards at hand so you can pass them to those you chat to and give them away with every purchase.